Some sounds can be pleasant and other sounds can be discordant. 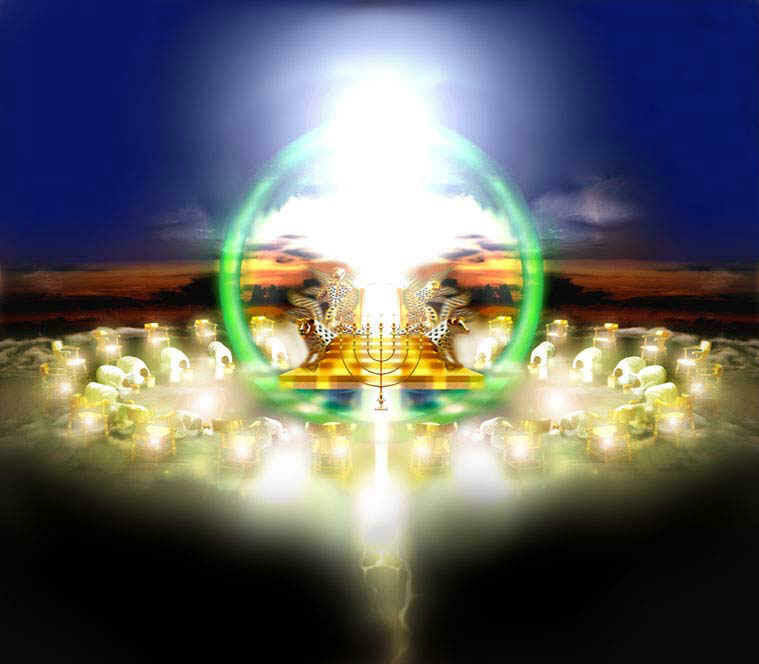 There is a sound that emanates from Heaven … a distinct sound … a sound of worship unto God, night and day! The Bible says that the elders and the angels make a continuous sound of worship as they cry, "Holy, Holy, Holy!!" This sound is as many waters. It is a beautiful and infectious sound … but there is another sound that emanates from Heaven. It is the Voice of God! Sometimes it thunders and sometimes it is as a still, small voice. 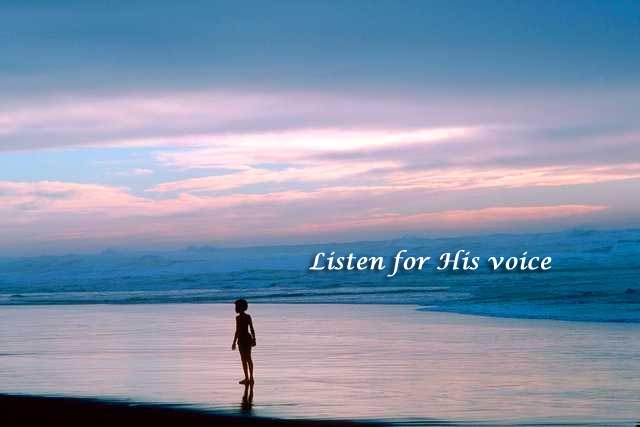 However, when the Voice of God speaks a sound, that sound is directed to His creation, His children. Therefore after He sounds that sound, He looks for a response from us. His sound is sometimes one of rejoicing or it may be a sound of lamentation and woe. How do we know what sound He is speaking to us at any given hour? The sound that comes from God is always the sound of His Heart. 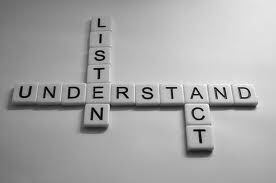 We must be tuned in 24/7 to hear and identify what His sound is speaking. You know that sound speaks don’t you? Take music for an example. The sound of music can create an atmosphere of joy or it can speak sounds of lamentation. Some music can project an awareness of danger and others project fear. A typical example of this is evident in the sound effects that are created for the movies. We must be able to identify the sound that we hear from Heaven. If this is not so, then how would we know when the sound from Heaven is speaking to let us know it is time to intercede? How would we know when the sound from Heaven is telling us to be militant in warfare? How would we know when the sound is telling us to be silent? The sound from Heaven will usually give us instructions and direction. There is a sound that emanates from God’s Throne that is speaking to us by the minute. God speaks to us either audibly or through His Spirit to our spirit. However as we read in John 15, we must abide in Him, so that we will be one with Him and thus be attuned to His Voice … His Sound! As God’s children we are His image and likeness in the earth. Therefore we are to echo the exact sound from heaven as the Father dictates to us, so that His will can be done here on His earth. This requires our intimacy with the Father, the Son and the Holy Spirit. As you quiet your spirit and tune in to the sound from heaven, what do you hear? Isn't it wonderful that God speaks in so many ways? I think he speaks to me in the way I can understand at that particular moment. But I do hear him best when I am quiet! What wonderful "sounds" you speak of! What I heard this morning was His word speaking prayer words for me to use right back to Him! "His song, my prayer to the God of my life"--in the Psalms. He does that often, too, doesn't He? Once, long ago, I wondered how anyone could be continually praising Him like those elders and angels. But the more I got to know Him, and to understand about continual prayer and communion with Him, the more I "got it". Oh, to live even on the earth that way, praising and rejoicing in Him every moment! Glad we landed "next door" to each other today at Laura's Playdates. Thank you for sharing your story at "Tell me a Story." The second chapter of Acts tells of us an amazing experience for the 120 and although the wind was not the voice of god - through each person present, God began to speak through them in othere languages. It is amazing the many ways that God speaks. God is still speaking today through our writing and our testamony. I think listening for God's voice involves keeping our ears, eyes, and hearts open... he speaks to us in many different ways! Thanks for this reminder! Linking as your neighbor at #TellHisStory. I am listening to the trees hum from the summer bugs on a warm humid day. Sound like summer and God. For me, being still is difficult. But I am learning to listen to God's voice. Great reminder. Thanks! It is essential for me to start my day with a quiet time; prayer, study and just being in His Presence. Thanks for linking to Sunday Stillness. I like to remain in prayer with the Lord as much as I can throughout my day! Life is difficult and people are often not honest. It makes it that much more difficult. I try to listen when He speaks to me. I hope He always will. I hear Him asking for my heart. Pleading with me to slow down so I can hear His. Your post is beautiful...thank you so much for linking it up last week at Walking Redeemed!